Pressure Washers and Parts offers Value and Quality that you can depend on. Our Pressure Washer prices cannot be beaten with GST included in all prices! With over 35 years of industry experience, you know we are Australia’s leading store for all your pressure washer needs/. 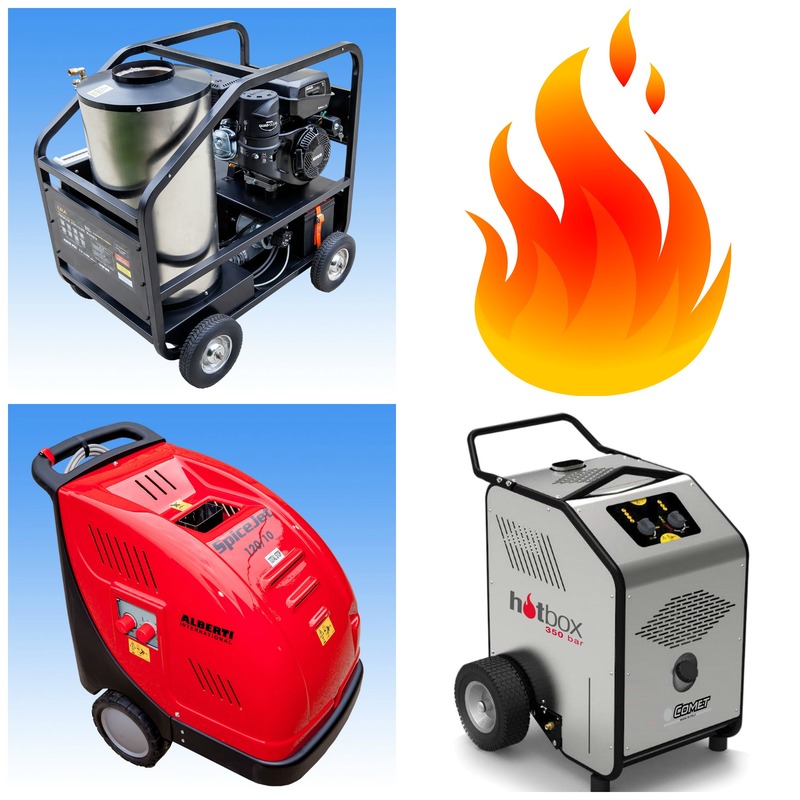 We carry a wide range of Pressure Washers, including Diesel, Petrol and Electric driven, Cold and Hot Water Systems. 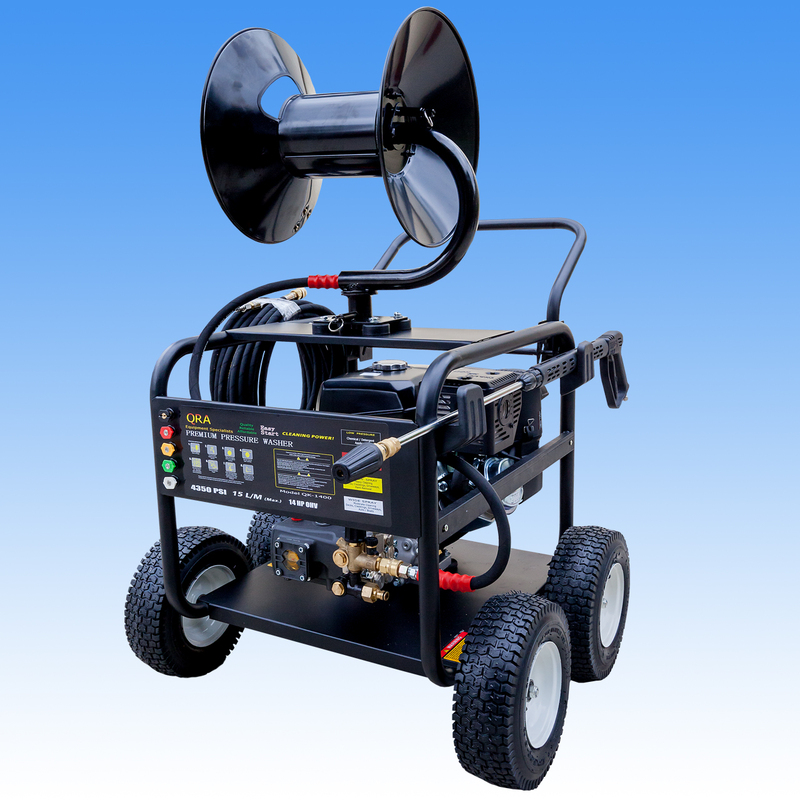 Pressure Washers and Parts also stocks a huge range of pressure washer hoses, and parts and accessories. If you need something pressure washer related, we have it! Why buy from us? Pressure Washers and Parts is proudly Australian owned and operated. It is a family business with a customer focus. Our team takes pride in our honest and ethical services, and always delivers the best customer service. So visit us for our Quality Pressure Washer Range and Products at amazing Wholesale Prices. Whether you need gentle cleaning or power washing, Pressure Washers and Parts has the perfect solution for you. Our pressure washers reflect decades of passionate engineering and the highest Australian quality standard requirements, to give you the right tool for the right job. Save yourself time and money with quality high pressure washers from trusted brands. Whether you need a pressure washer for home or commercial cleaning, you will find what you need at Pressure Washers and Parts. Not sure what pressure washer is right for you? Call the expert team at Pressure Washers and Parts today for expert help and advice. You can contact us at any time on 1300 668 982. 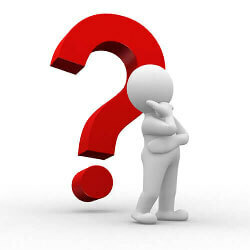 We are always available to answer any queries you have or to give any advice you may need. See our Servicing & How to Section for Advice After Hours!